For decades, being shipped off to this former penal colony was a punishment. 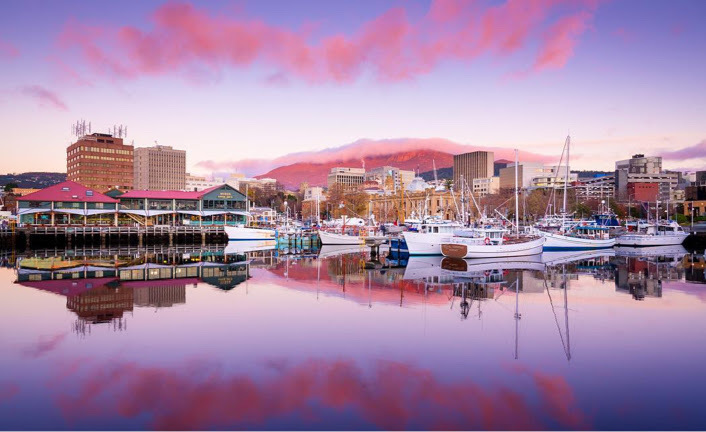 These days, however, it’s a dream vacation, and tourists from all over the world flock to this corner of “down under.” Tucked between the sea and the bush, Hobart is a picturesque town framed by a rugged backdrop, and offers plenty of culture and adventure to make your wanderer’s heart giddy. 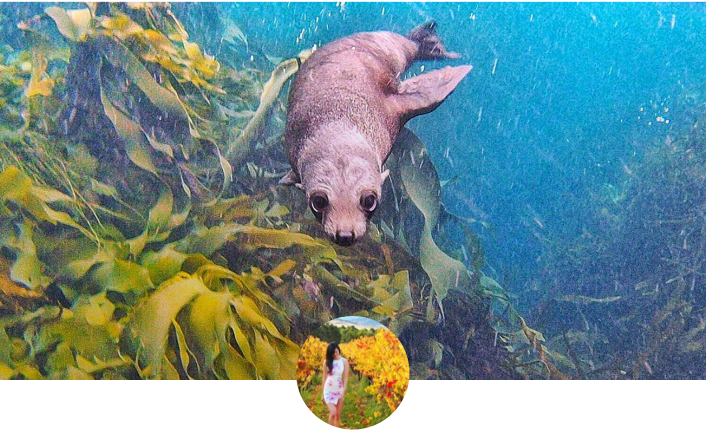 As one of the globe’s southernmost ports, Hobart is the starting point for many Antarctica expeditions. 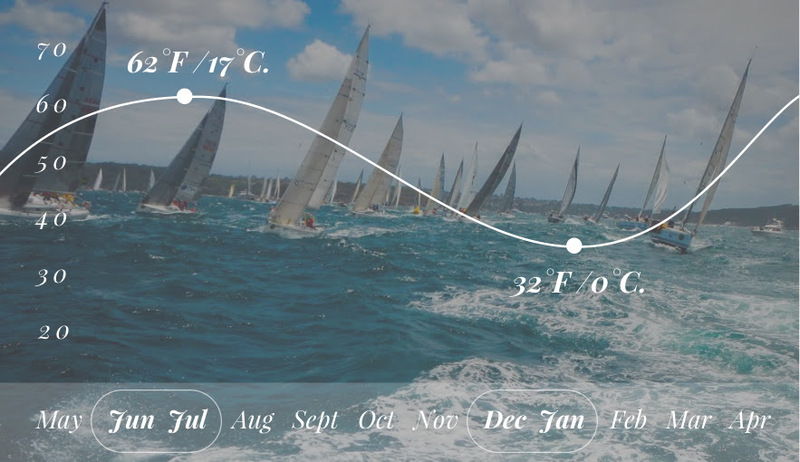 This far south of the equator, Hobart can get a little chilly. But there are many incredible events in both the summer and winter that attract visitors from all over. I know what you’re thinking. Another museum? Just hold on a second, you little philistine. 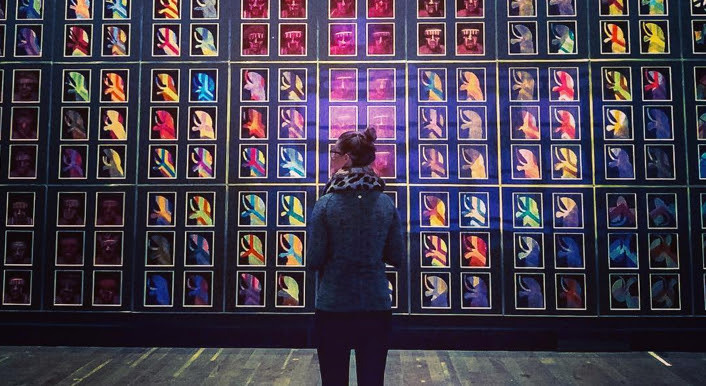 The MONA is not your typical museum. With a vast collection of modern, contemporary, and antiquities, the exhibits here are, well…FUN. Everything grabs your attention, and visually stimulating exhibits make this a top destination for all kinds of people. No need for a fancy Art History degree. Just fascinating art, pure and simple. 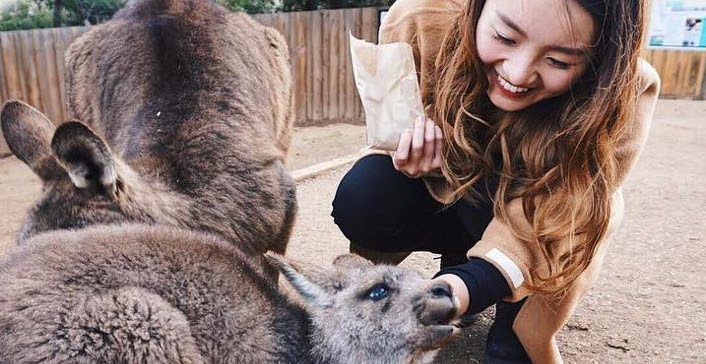 A thirty-minute drive puts you in the heart of the outback, at Bonorong Wildlife Sanctuary. Cuddle a koala and tickle a Tasmanian devil. The real kind, not the cartoon. Towering above Hobart is Mt. Wellington, aka kunanyi to the Aboriginal people. 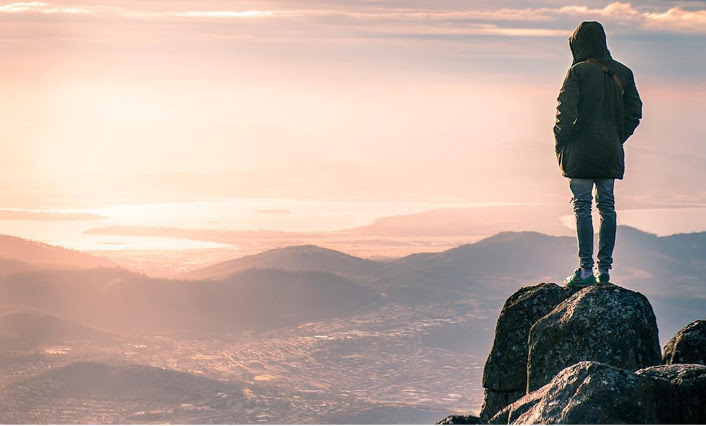 The hike to the top offers killer views of the harbor, and you’ll want to time your pace just right to catch a famous Hobart sunrise. 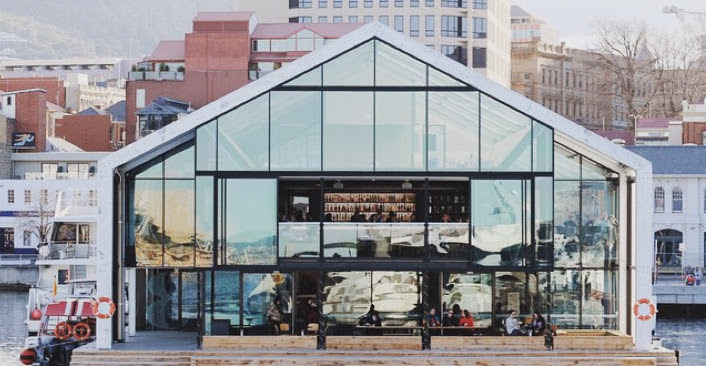 The oldest operating brewery in Australia lives in arguably the coolest building in Hobart. 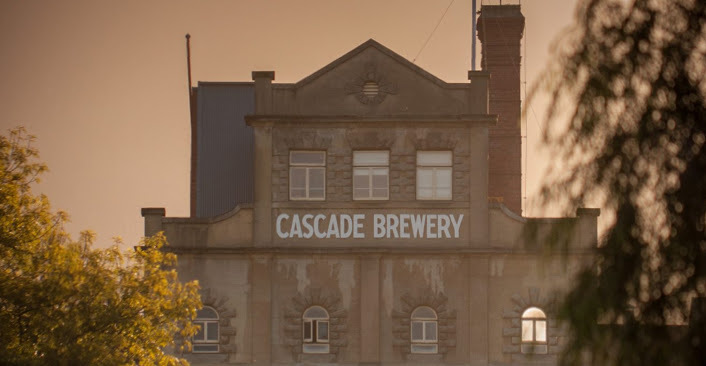 Cascade Brewery has a wide selection of great beers made from specialty malt and locally-grown barley, making this one beverage experience you can’t miss. 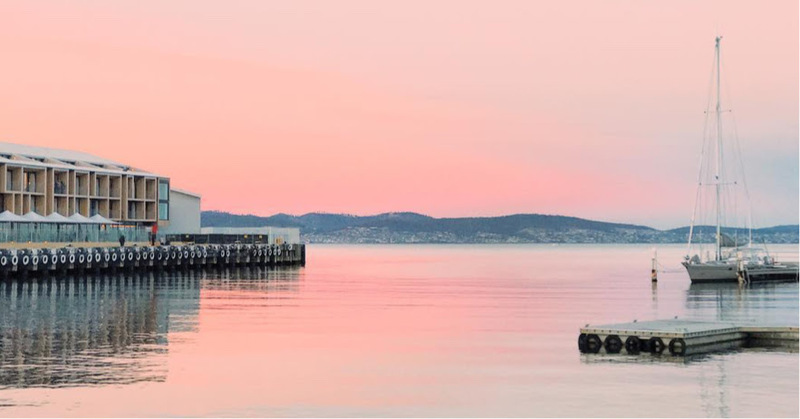 Floating on the cool blue water of the harbor is one of Hobart’s finest restaurants. The Glass House offers delicious Tasmanian small plates, hand-crafted cocktails, and an up-close-and-personal view of the water. And don’t worry about seasickness. Your wine glass will remain still as stone. Just couldn’t get enough of the MONA? Good news! You can stay the night at one of the museum’s 8 luxurious pavilions. 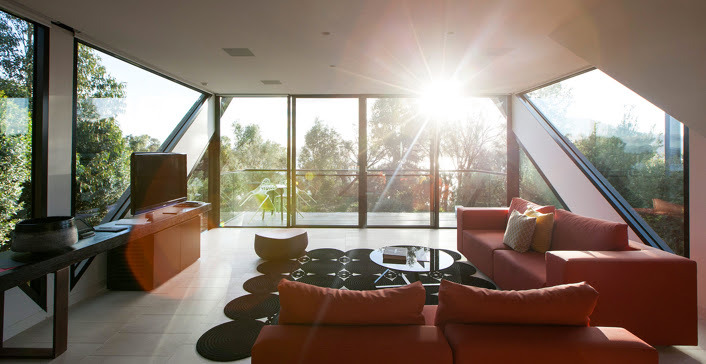 Each stylish room is named after an Australian artist or architect, and offers incredible views. Discoverer Kathleen knows the best way to handle the elements is by coming prepared.